Anatomy & Physiology Revealed is the ultimate interactive cadaver dissection experience. This state-of-the-art program uses cadaver photos combined with a layering technique that allows the student to peel away layers of the human body to reveal structures beneath the surface. Anatomy & Physiology Revealed also offers animations, histologic and radiologic imaging, audio pronunciations, and a comprehensive quizzing tool. 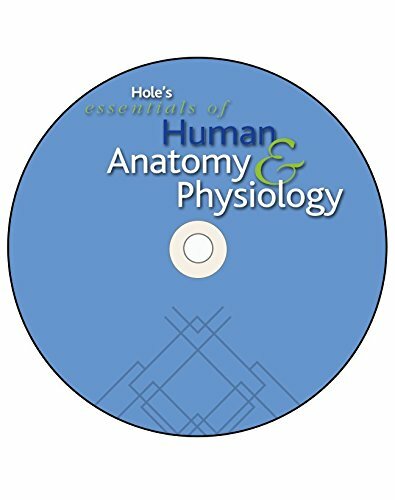 It can be used as part of any one or two semester undergraduate anatomy & physiology or human anatomy course; Anatomy & Physiology Revealed is available stand-alone, or can be combined with any of McGraw-Hill's anatomy & physiology textbooks. If you have any questions about this product by McGraw-Hill Higher Education, contact us by completing and submitting the form below. If you are looking for a specif part number, please include it with your message.